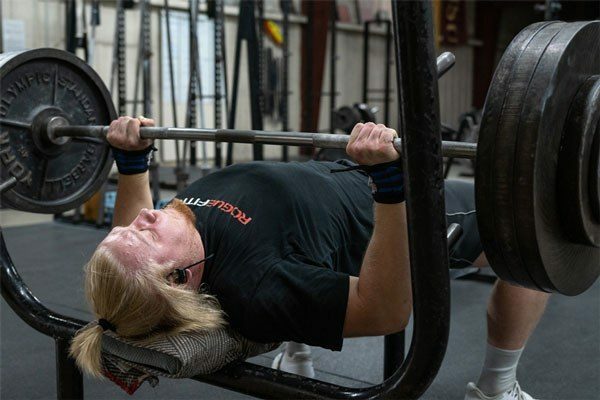 Starting Strength Coach Jordan Stanton operates Stanton Strength out of a two-car garage in Portland, OR. 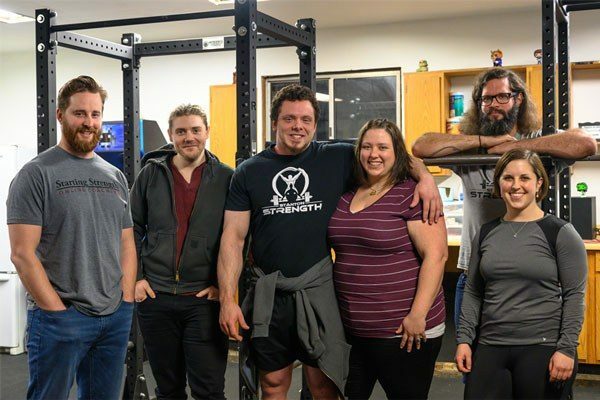 He runs a very successful strength training business, owns the United States Strengthlifting Federation, and puts together exciting competitions for local lifters. 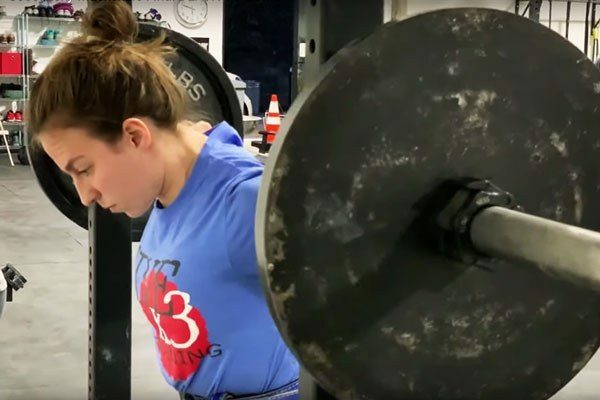 Mackenzie talks about her experience managing back pain after starting training at FiveX3 Training, A Starting Strength Affiliate Gym in Baltimore, MD. Mark Rippetoe answers questions from Starting Strength fans. 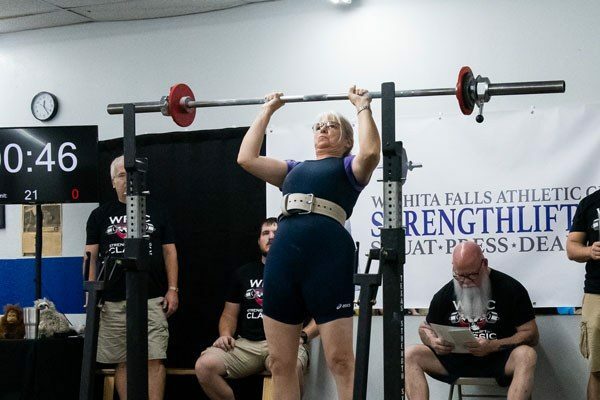 In this episode Rip discusses a better rule set for the bench press in powerlifting competition, squatting with creaky knees, and next steps for someone who thinks they've done the program. 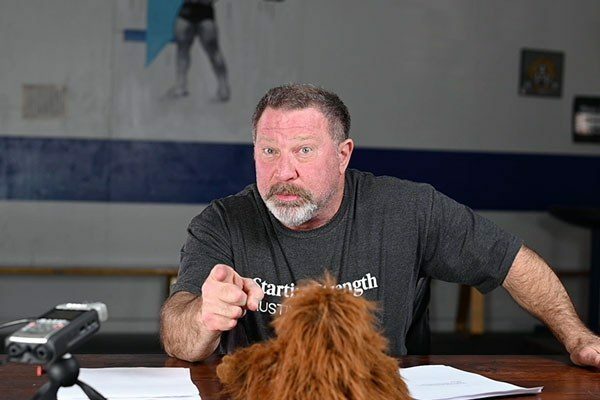 Mark Rippetoe answers food questions in this episode of Ask Rip. Marinating steak, sous vide, and oxtail are discussed. Training questions include the use of the clean instead of the power clean and old school shoulder mobility routines. Jonathon Sullivan, MD, PhD, SSC discusses why and how the press meets the requirements of a barbell prescription for the aging adult.